“During the period of its evidence gathering The Hackitt Review appeared to be making substantial progress. However, whilst acknowledging the overall aims and spirit of the report, we are very disappointed that the final report has failed to live up to expectations. 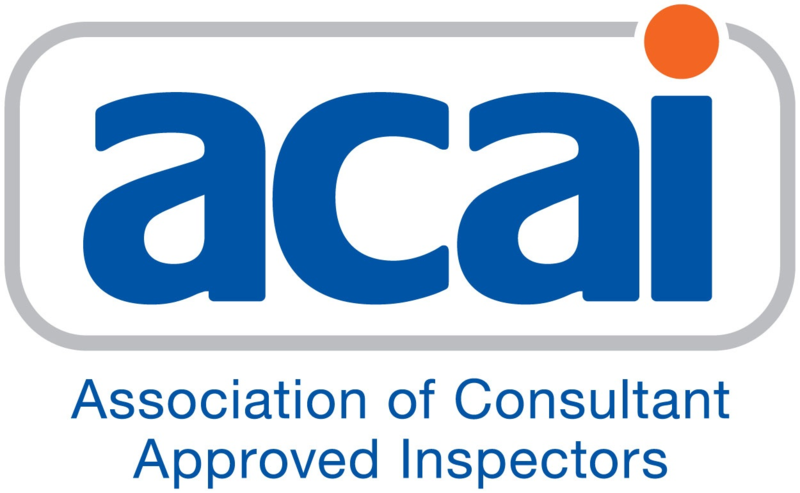 “Despite being an active contributor to the process, many of these latest recommendations have come as a great surprise, particularly around the role of Approved Inspectors. “The Approved Inspector system in its current form has been around for 22 years and has evolved into a highly competent, effectively resourced and externally audited system. We absolutely refute the implication in the report that Approved Inspectors would accept a lesser standard because of future working relationships. “There is no evidence of this in the report, but despite this and the fact that Approved Inspectors were not involved with Grenfell Tower, it appears we are being bypassed in favour of the under resourced and unregulated Local Authority Building Control system. 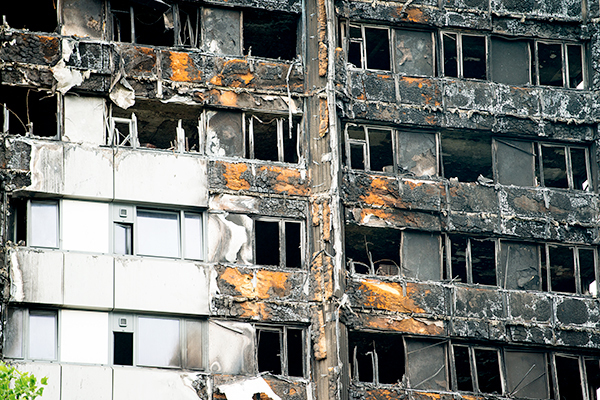 “Whilst we acknowledge that the review was not about Grenfell Tower, concerns were raised by resident bodies during evidence gathering that the Local Authority carrying out the building control process on its own buildings showed a lack of independence. This concern has not been addressed in the review. “We are seriously concerned that the Local Authority System does not have the capacity, competence or the regulatory requirements to fulfil the role suggested in the report, particularly with the current pressures on public sector finance. “We also believe that many of the recommendations will provide a barrier to development at a time when housebuilding is a priority.